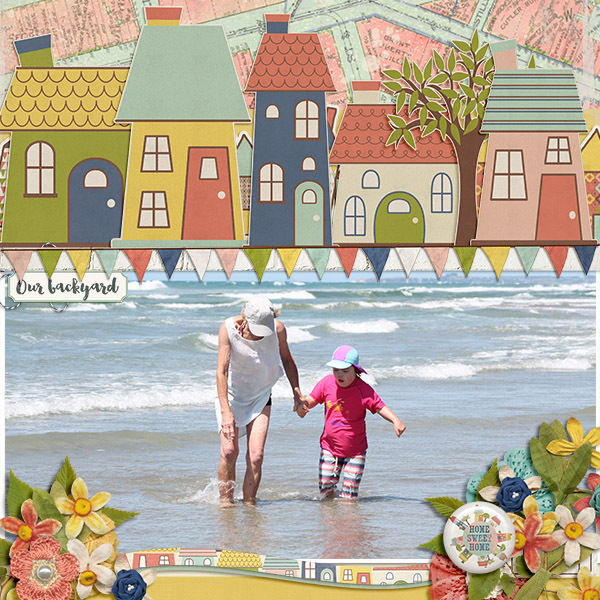 Fiddle-Dee-Dee Designs: Fuss Free: Turn It Up, On Our Street, Next Saturday! 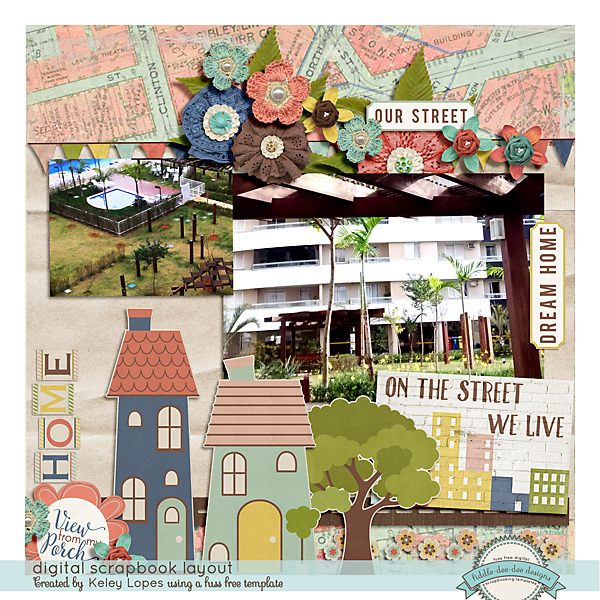 Fuss Free: Turn It Up, On Our Street, Next Saturday! 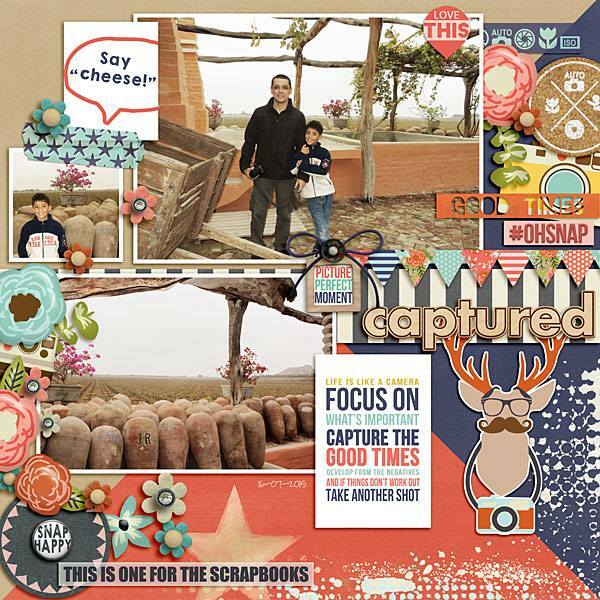 Fuss Free: Turn It Up 3, 4, 5, 6, and 7 templates were created especially for the music theme of Iron Scrapper 2015. 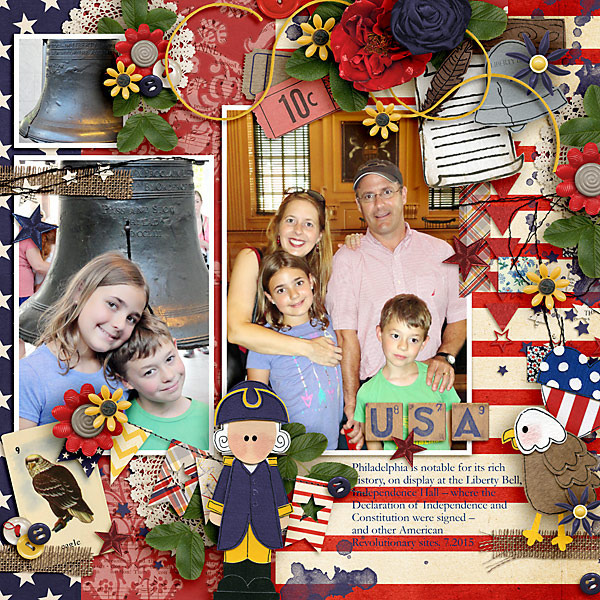 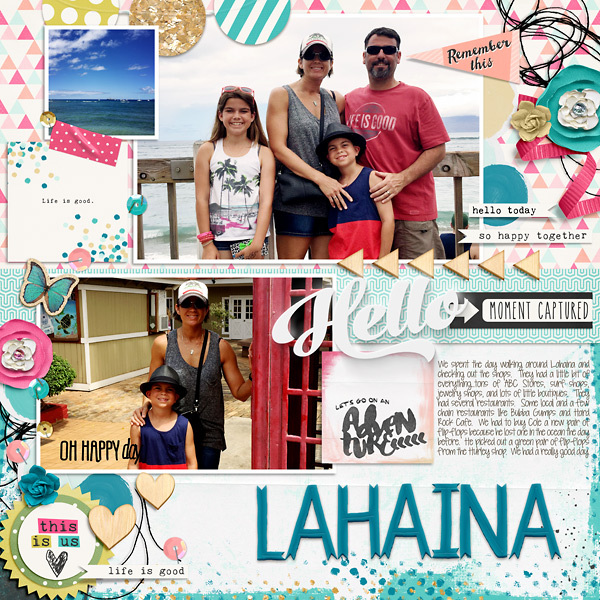 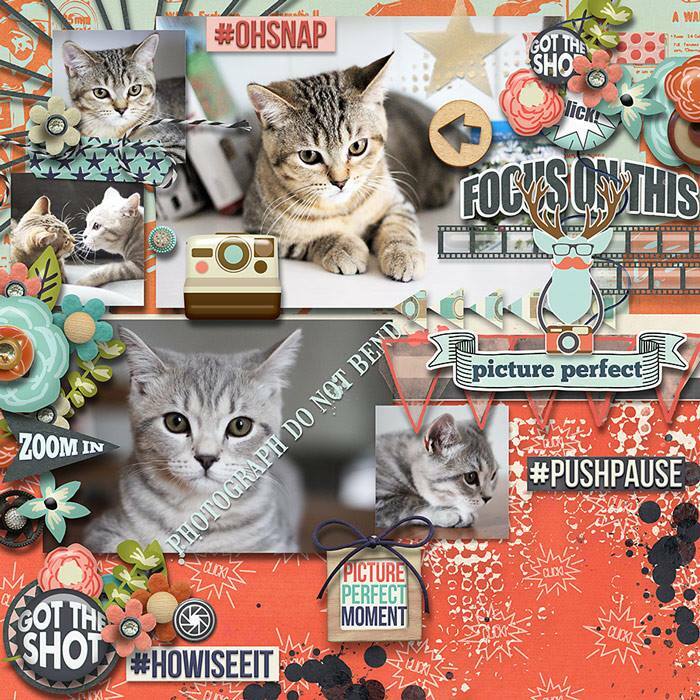 These templates have a variety of styles ideal for scrapping everyday moments no matter what song inspires you! 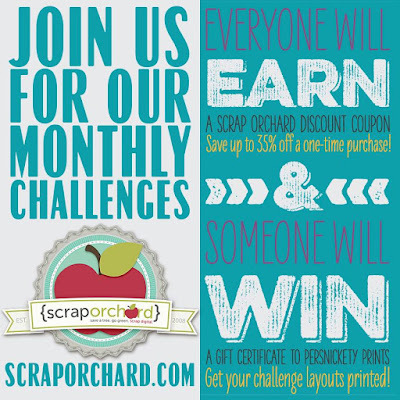 Fresh Fruit priced at 20% off for the first week of release! 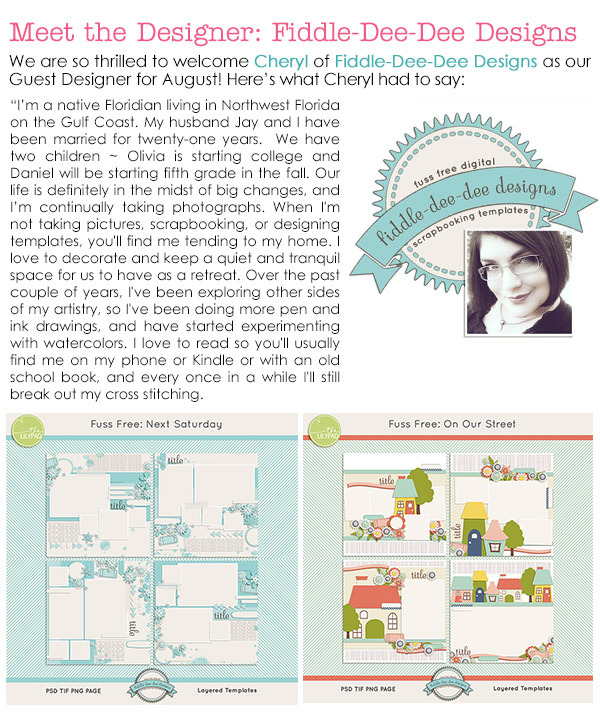 I'm delighted to share that I'm a guest designer over at The Lilypad for the month of August. 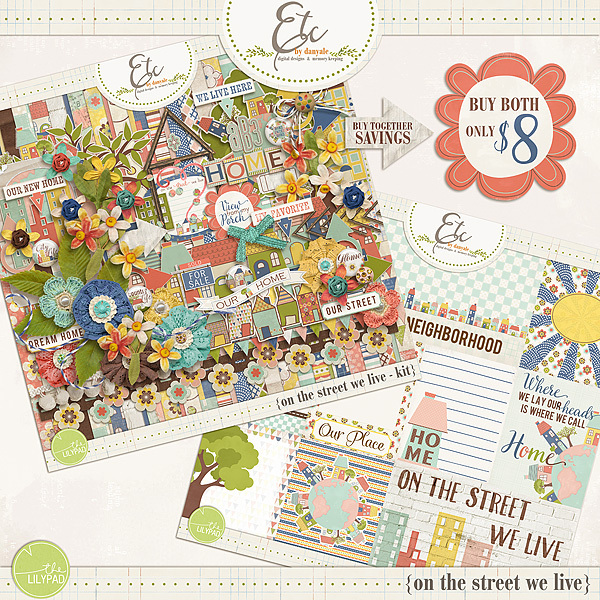 I have two brand new products that you can get for 20% off this weekend only! 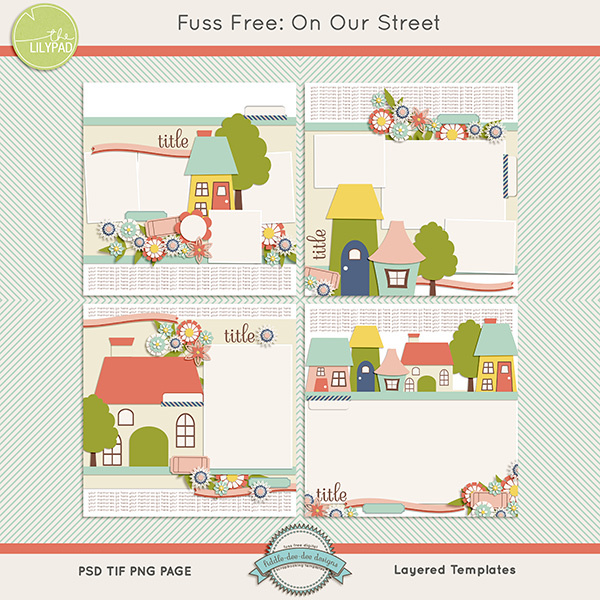 Fuss Free: On Our Street is a set of templates designed to help you document the very best about your neighborhood - detailed photographs of your home, block parties, front/back porch hangouts, or walks around the neighborhood. 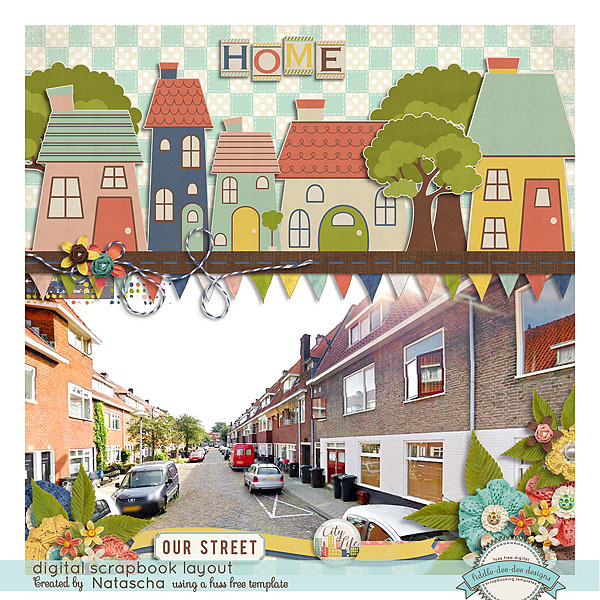 Each template contains paper pieces houses along with a variety of papers and elements to help you create fabulous layouts about your own street! 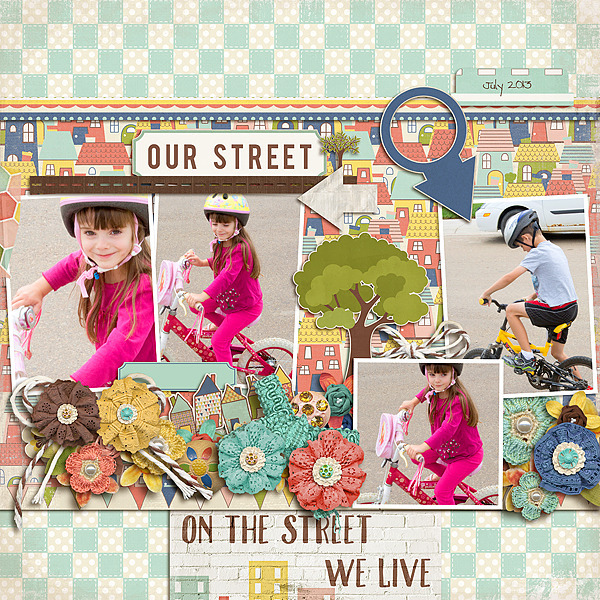 The templates coordinates perfectly with On The Street We Live by Etc. 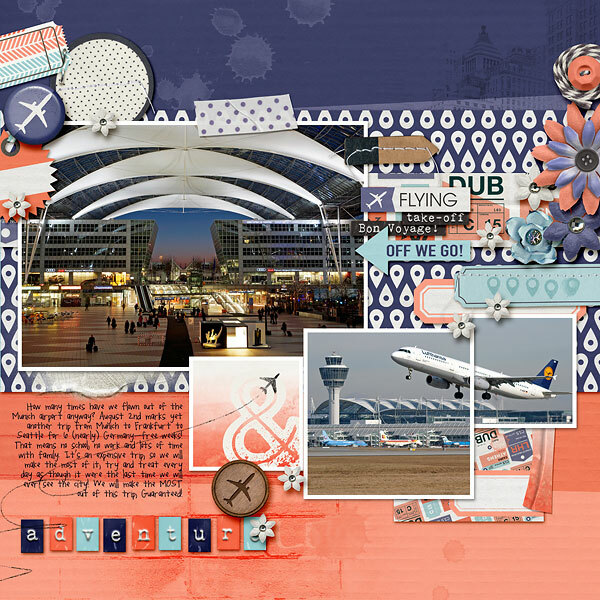 by Danyale. 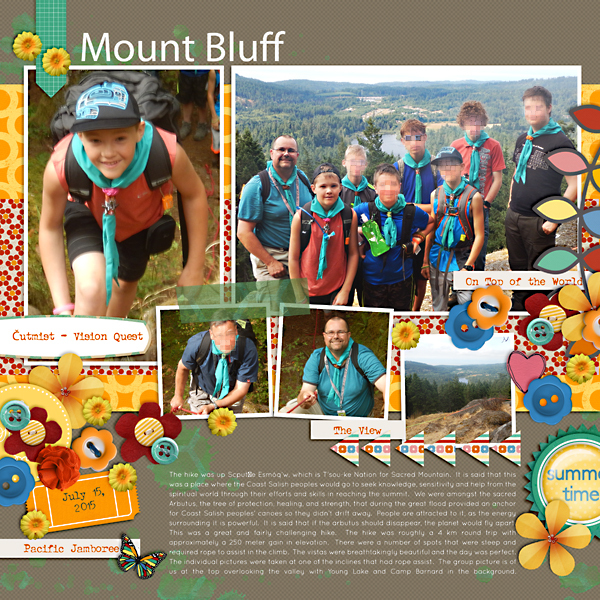 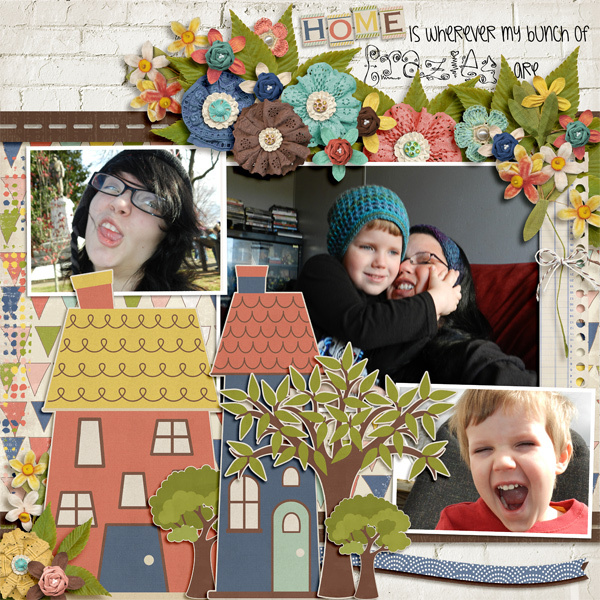 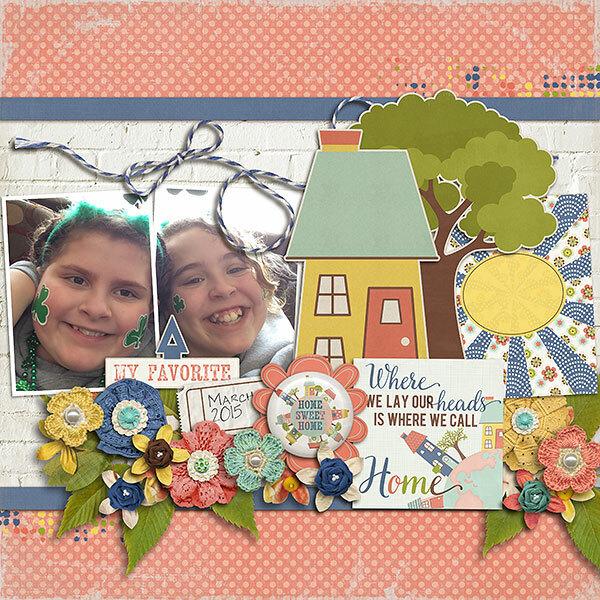 Both the templates and the kit are on sale 20% off this weekend at The Lilypad! 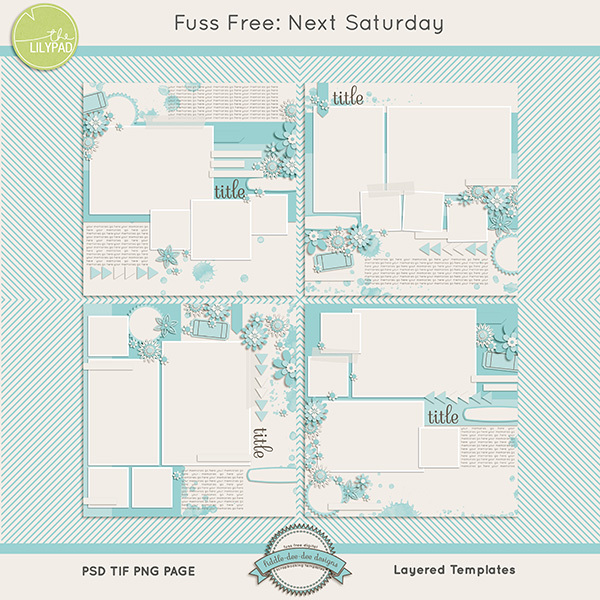 We all make plans for the weekends in our future, and Fuss Free: Next Saturday is the perfect set of templates to show off those plans. 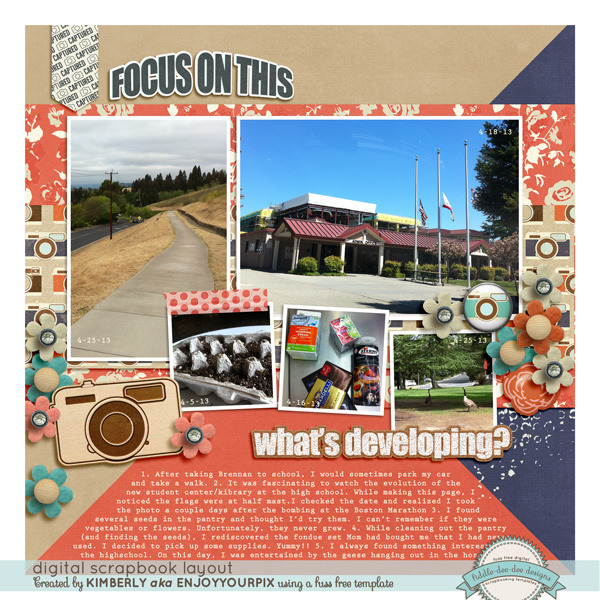 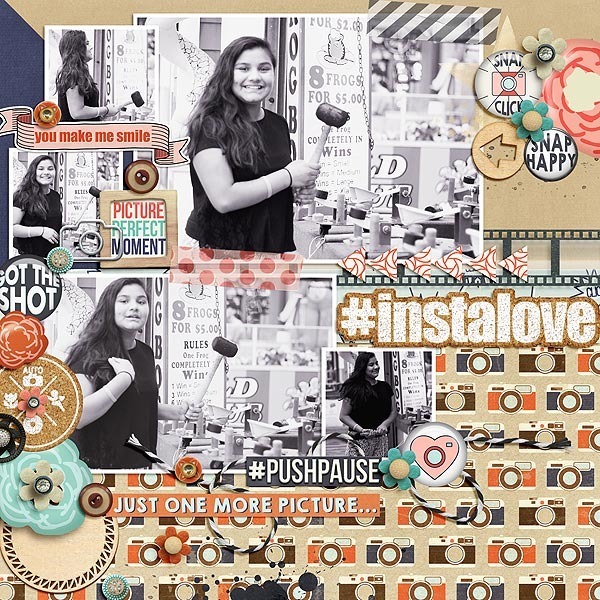 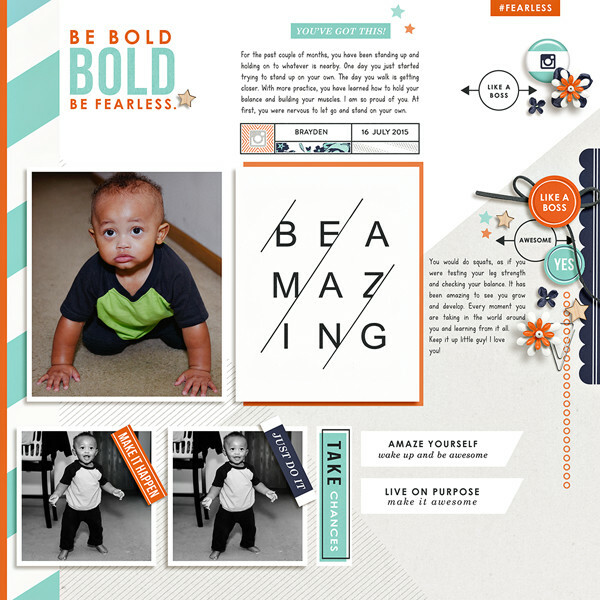 From screen shots of Pinterest boards to ticket purchases to to-do lists, these templates have a variety of photo spots as well as journal space aplenty to document the best laid plans. 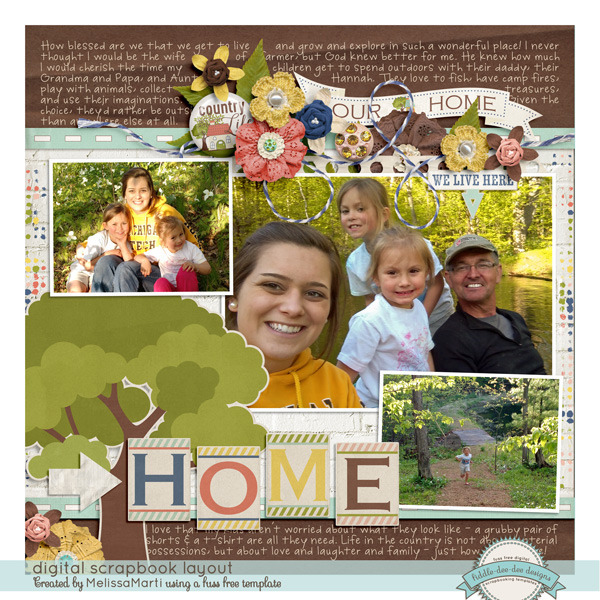 The templates are 20% off this weekend only at The Lilypad! 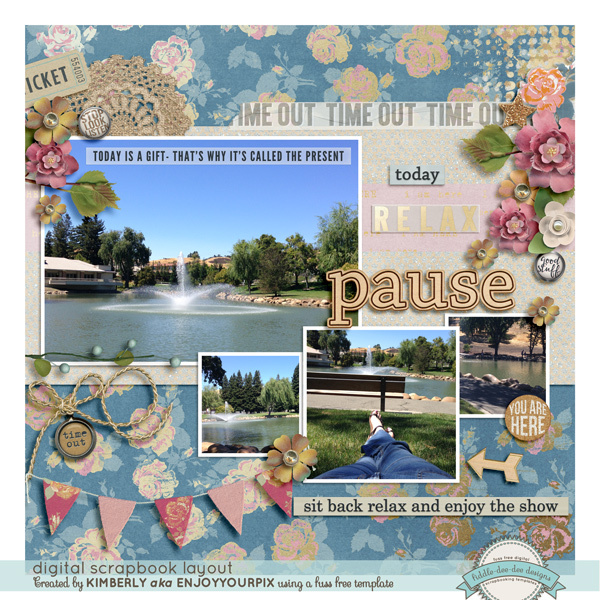 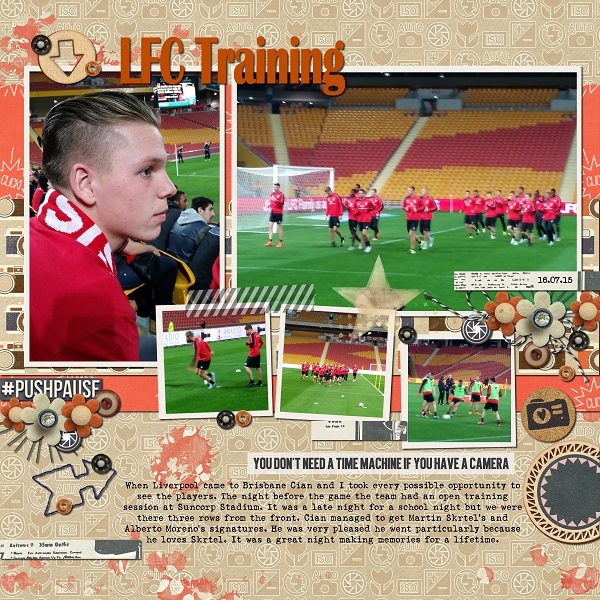 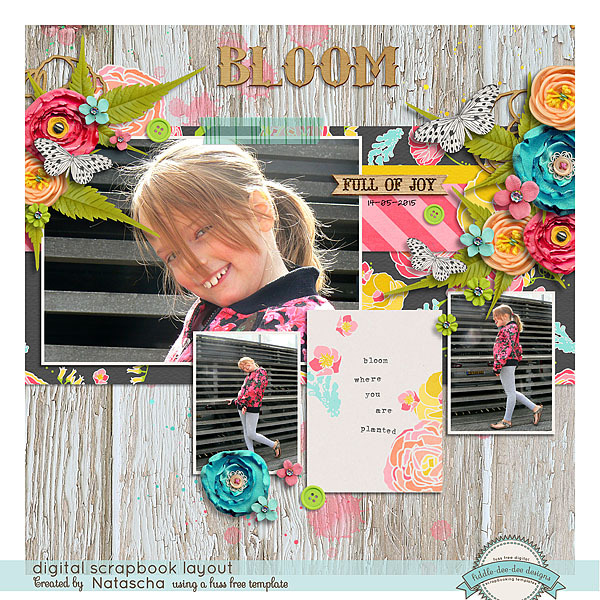 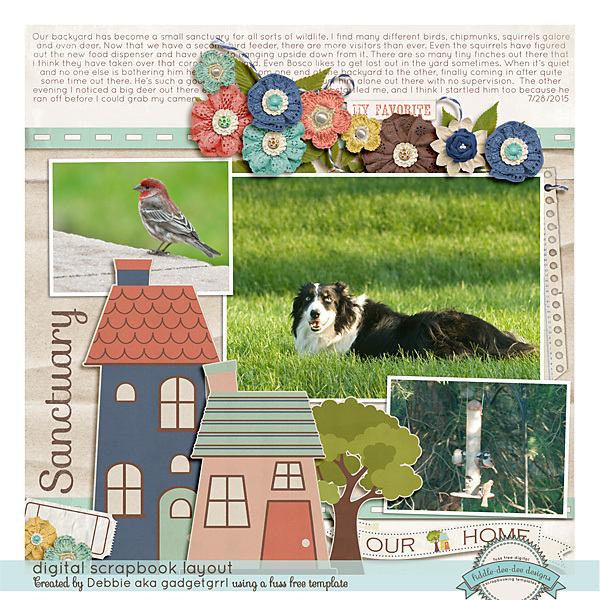 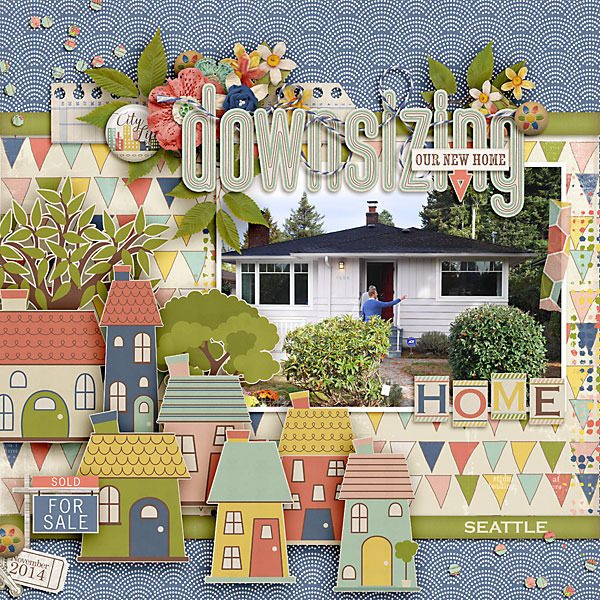 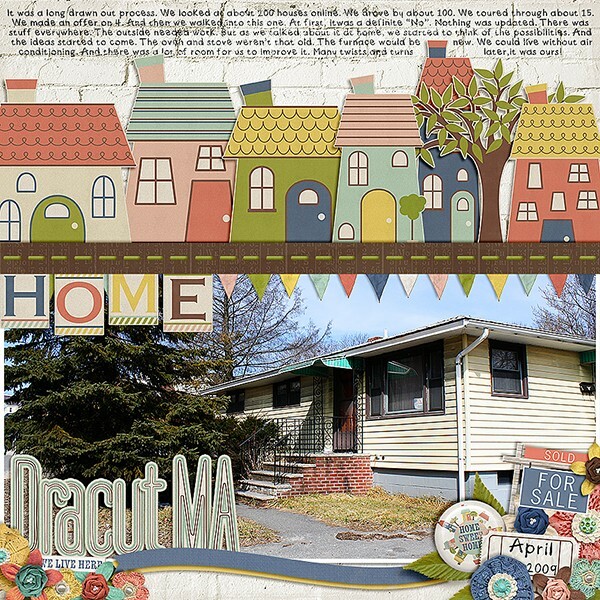 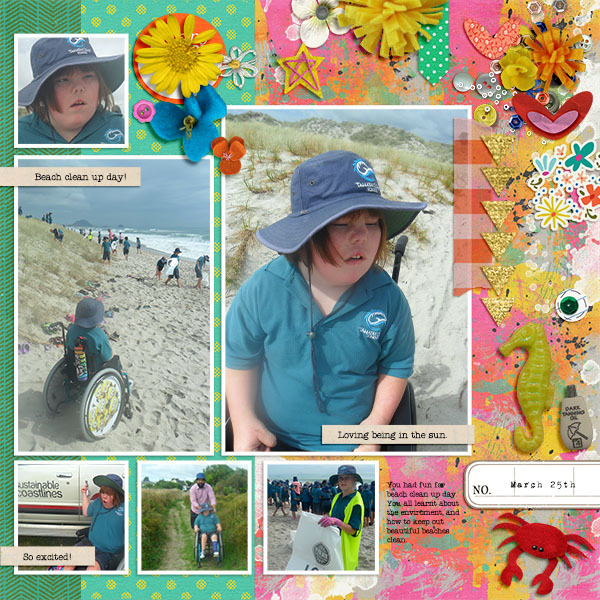 Here are some amazing layouts using my new products, Fuss Free: On Our Street and Fuss Free: Next Saturday. 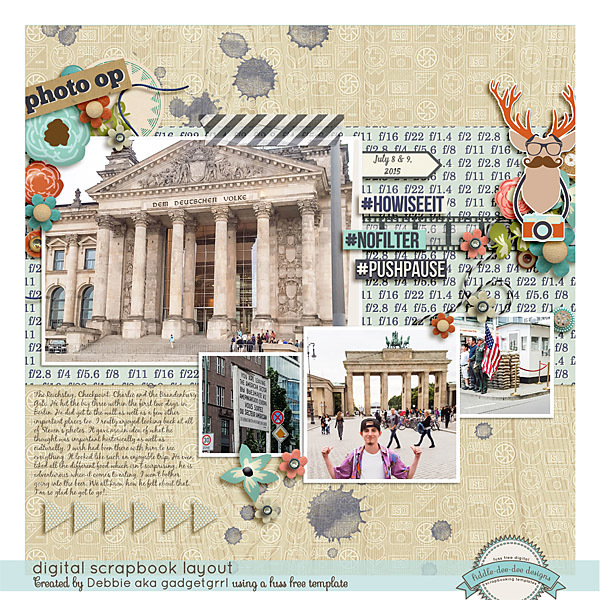 Iron Scrapper 2015 has just finished. 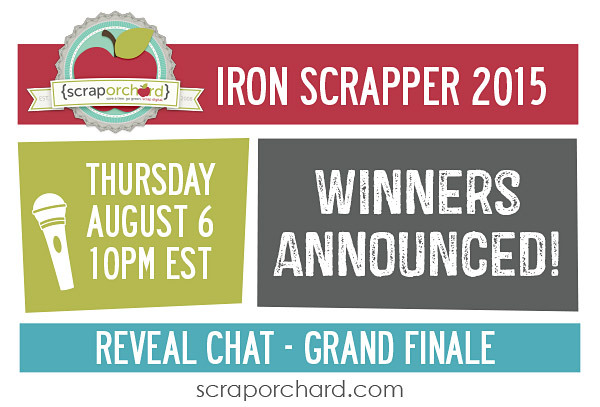 Be sure to put on your calendar the Grand Finale Reveal Chat where the winners of this year's contest will be announced!